“We tend to start thinking about the development of the next system, surprisingly only a few years into the life cycle of the current gen. …and of course very soon, we’ll start thinking about what we’ll do next. That’s the culture at Sony. We always have to do something that’s bigger and better than what’s already been done,” he said. 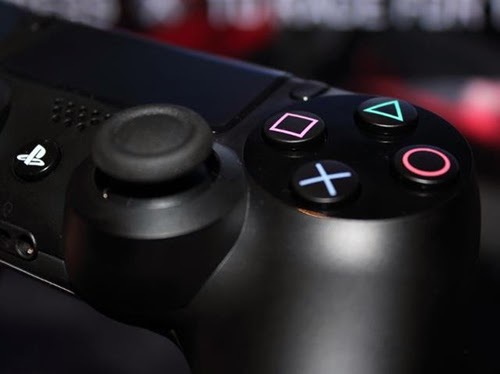 Sony’s Lead System Architect on the PlayStation 4 Mark Cerny previously said that the company started work on the PlayStation 4 in 2008, and detailed the process. “We had six years to make the hardware, and it only takes about four years to do the actual engineering, so we had two years to figure out what we wanted to make the PlayStation 4. And we looked at a huge variety of technologies, including some that were just coming into possibility,” he told Digital Trends.